Helped me navigate Rome - referred to it so often the map pages are starting to fall out! 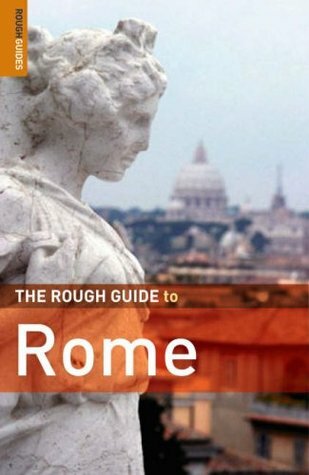 I generally really like the Rough Guides.This one didn't list many inexpensive places to stay, but maybe there just aren't many in Roma. A great guide full of all the usual requirements... from the major sites to bars for that cheeky afternoon beer.